Guaranteed to make a splash with our ultra-fabulous brides-to-be, this trend’s been spotted in just about every designer’s newest collection. Made for dancing and sparkler send-offs, 2014’s fun and funky silhouettes are perfect for a wedding day wardrobe change. The only problem is choosing just one! To help you narrow it down, we’ve chosen ten 2014 bridal gowns that would be amazing as second or even third wedding dresses. 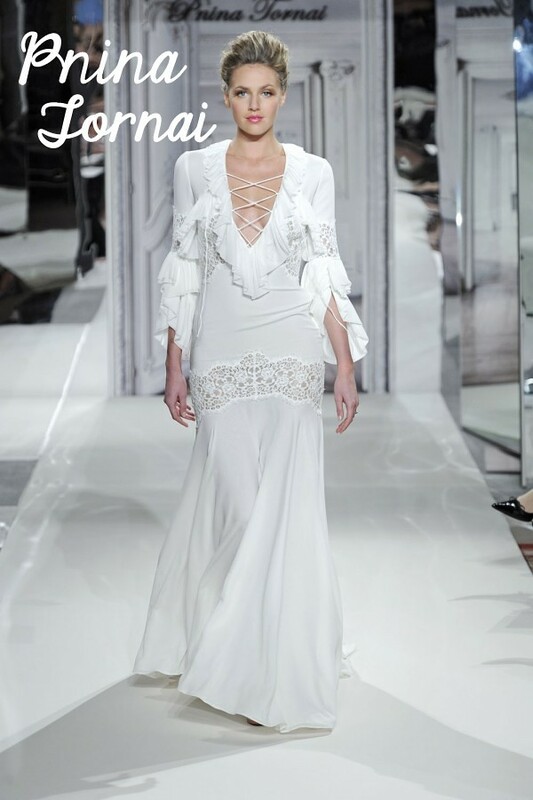 This entry was posted on Thursday, January 23rd, 2014 at 10:21 am	and is filed under Bridal Trends. You can follow any responses to this entry through the RSS 2.0 feed. You can skip to the end and leave a response. Pinging is currently not allowed.